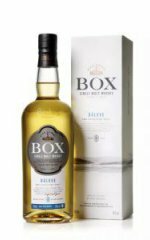 Box Quercus 2 Alba Het! 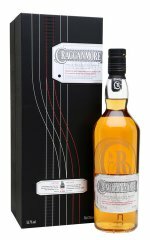 Benromach 5 year old Het! 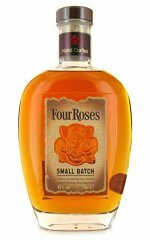 Four Roses Small Batch Het! 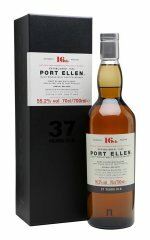 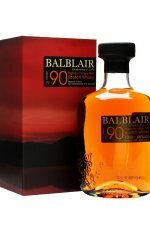 Balblair 1990 2nd release Het! 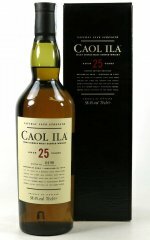 Caol Ila 25yo / 1979 Het! 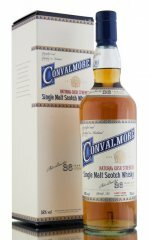 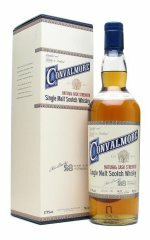 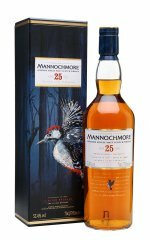 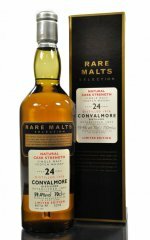 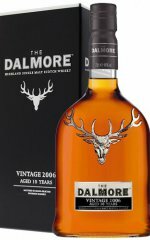 Convalmore 28yo / 1977 Het! 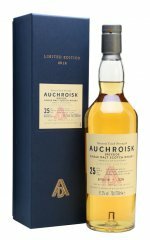 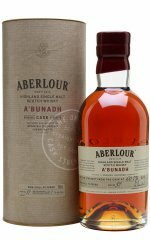 Aberlour A'bunadh - batch 57 Het! 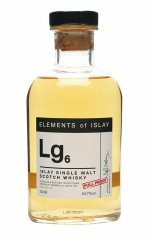 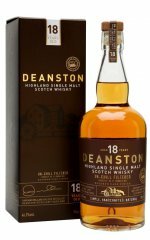 Ben Nevis 16yo Exclusive Malts Het! 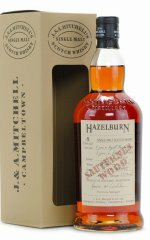 Hazelburn 8yo Sauternes Wood Het! 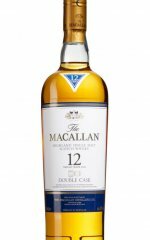 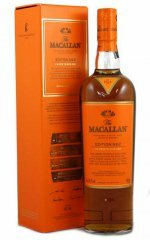 Macallan Edition No 2 Het! 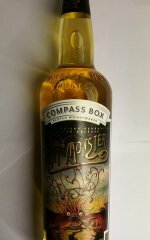 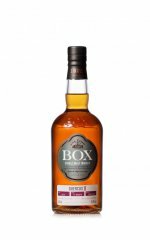 Compass Box Peat Monster for SWF Het! 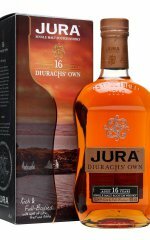 Jura 16 Diurachs own Het! 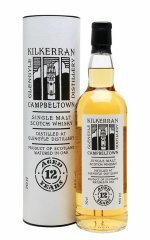 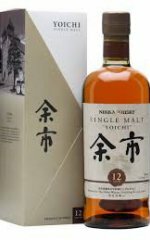 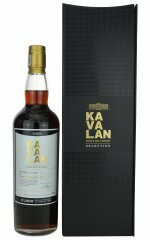 Kavalan Solist Sherry Cask / S100201006A Het! 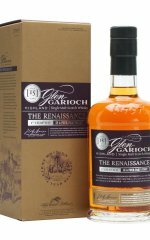 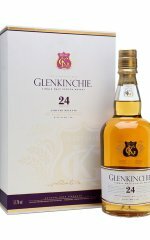 Glen Garioch 15 renaissance Het! 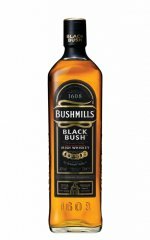 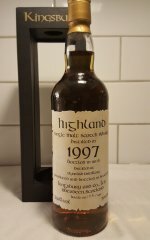 Clynelish 18 / 1997 / Kingsbury Het! 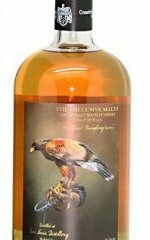 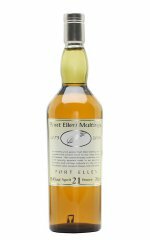 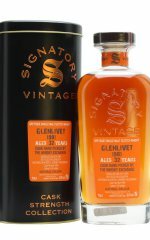 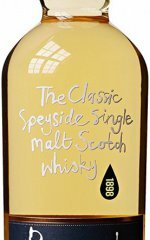 Glenlivet Signatory TWE exclusive #9460 Het! 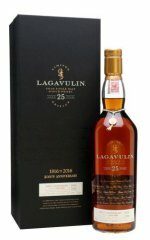 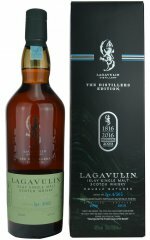 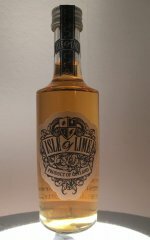 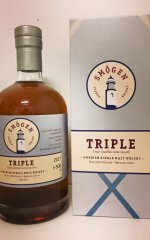 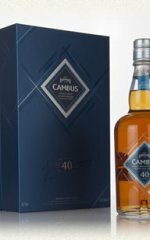 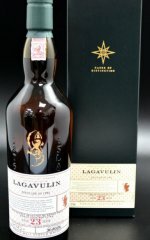 Lagavulin 2000 / 2016 / Distillers Edition Het! 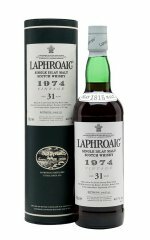 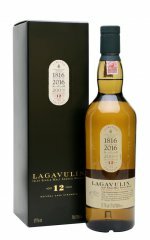 Lagavulin 12 / 2016 Het!